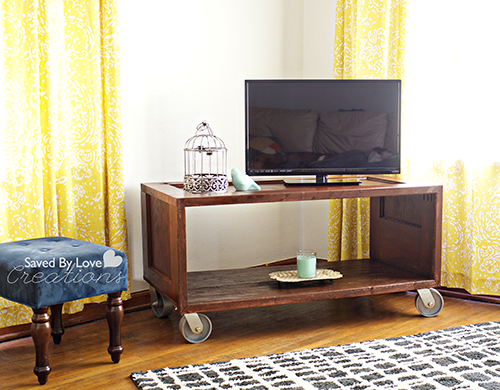 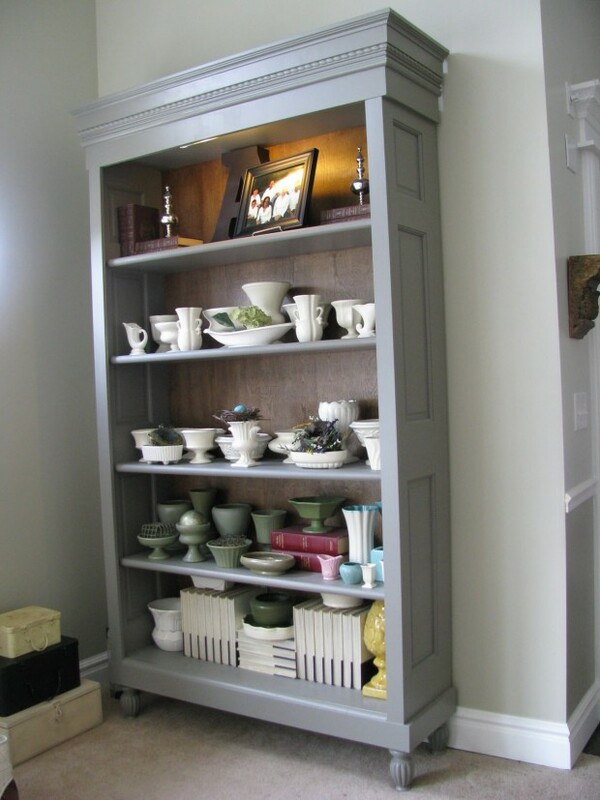 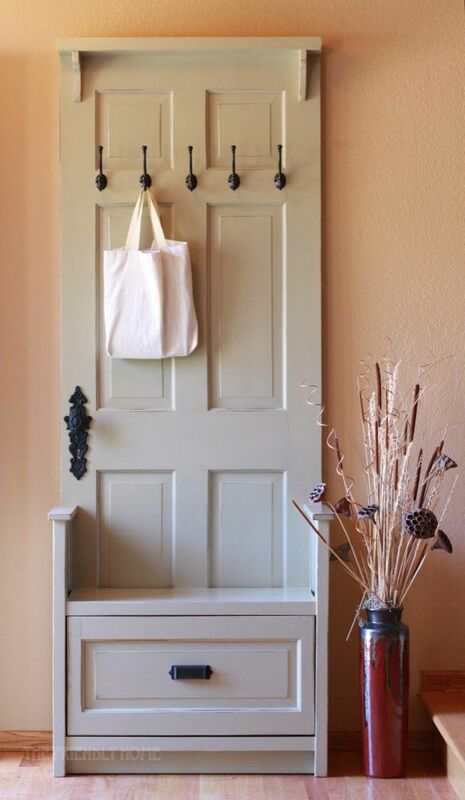 With imagination and few tools, you can transform old door into a one-of-a-kind piece that’s both useful and beautiful. 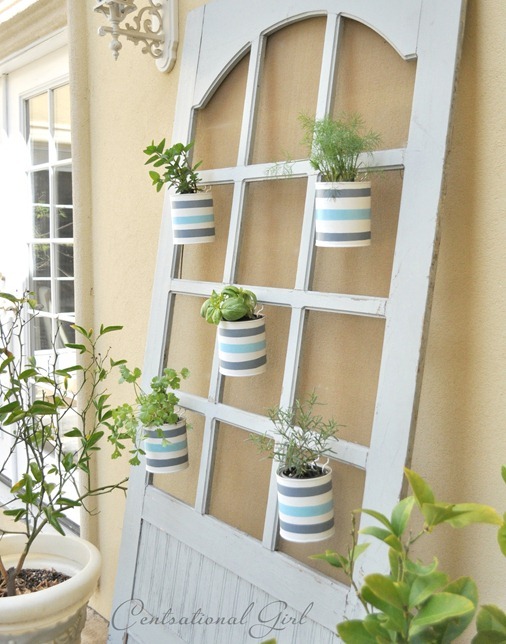 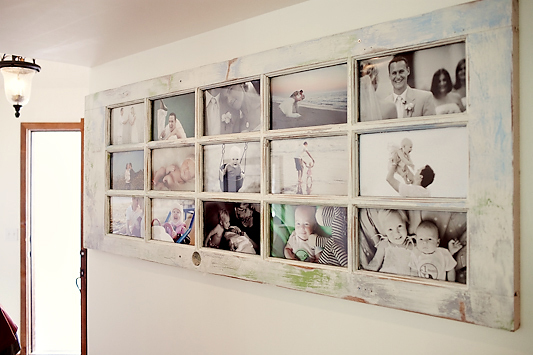 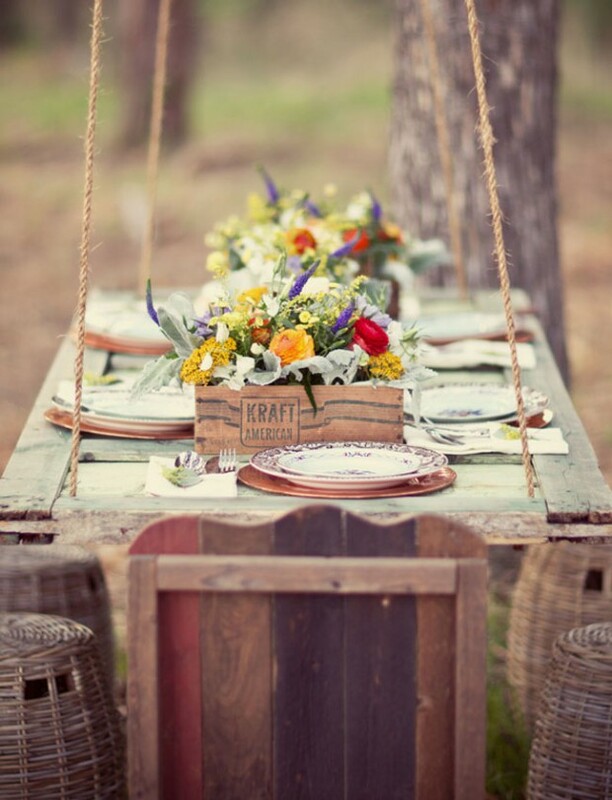 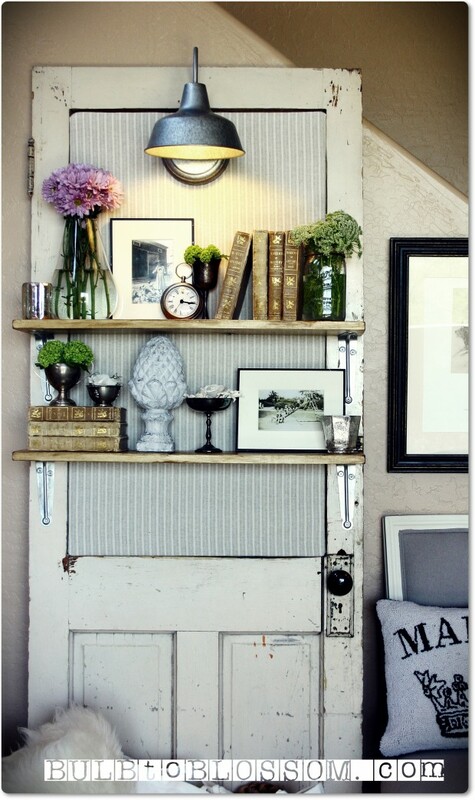 If you have old door which you are not using, then there are a lot of opportunities open for creative DIY projects. 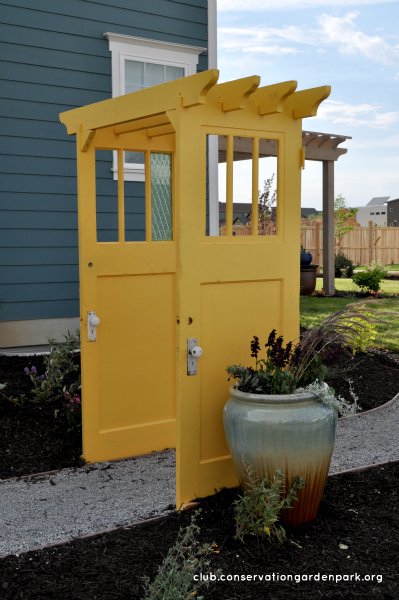 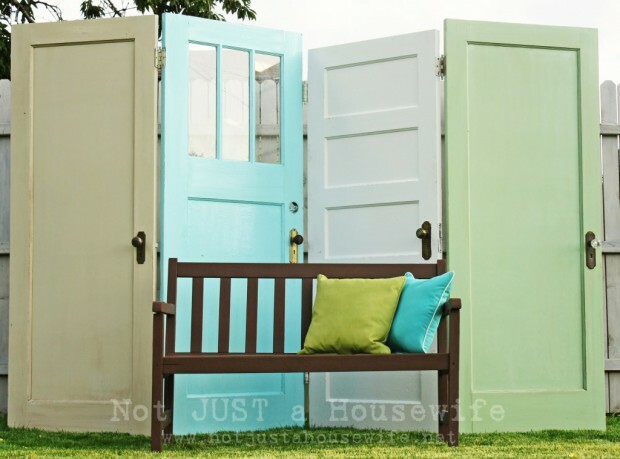 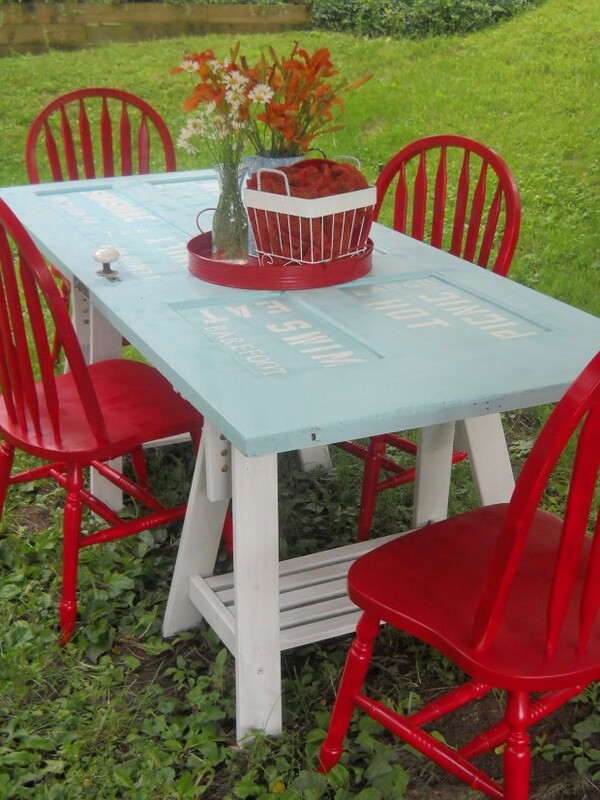 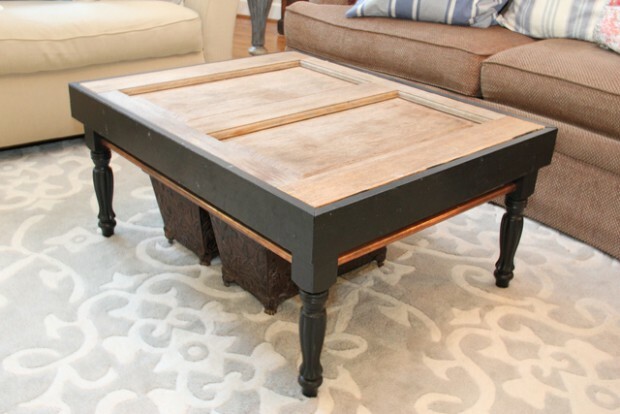 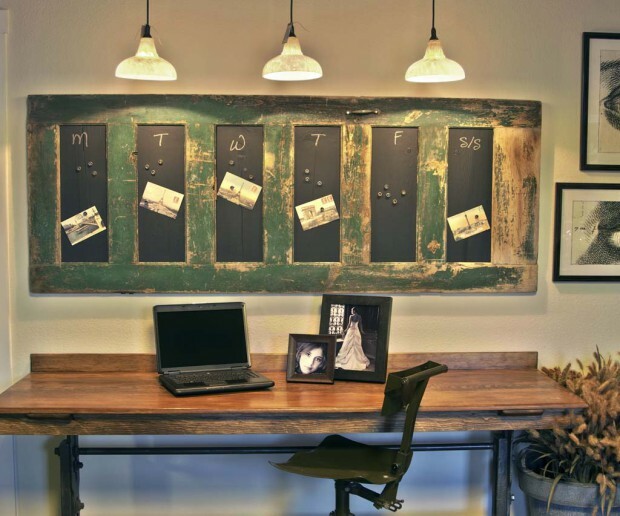 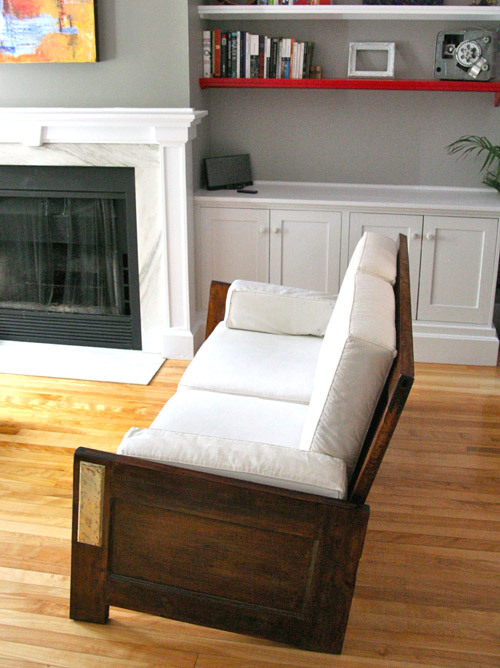 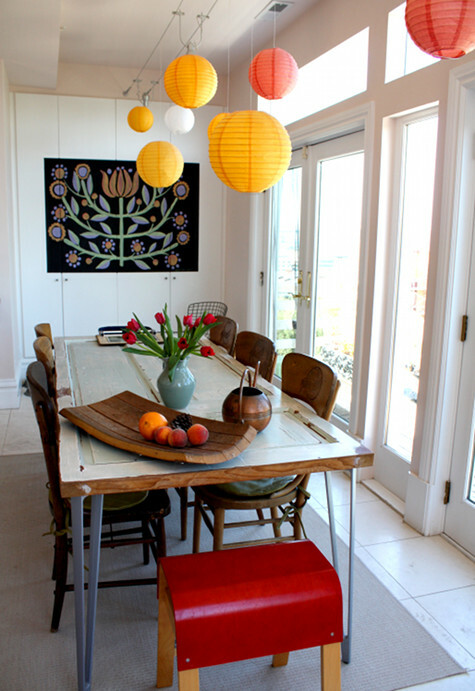 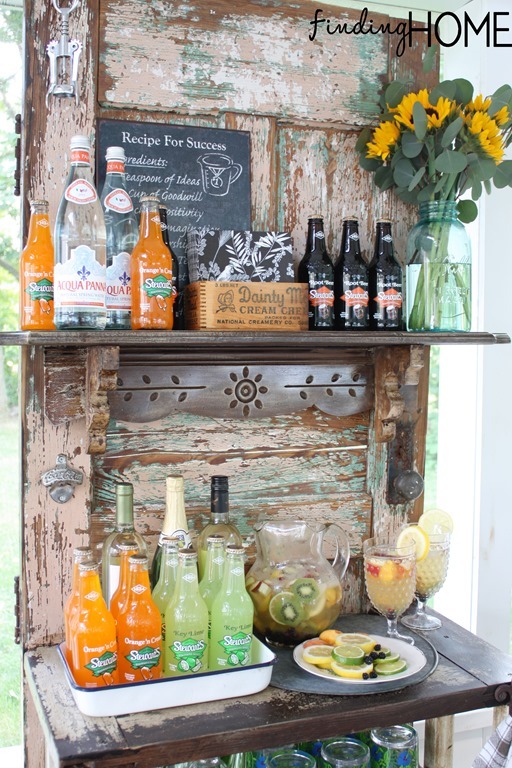 We have gathered 17 projects for repurposing old doors in your interior or outdoor design. 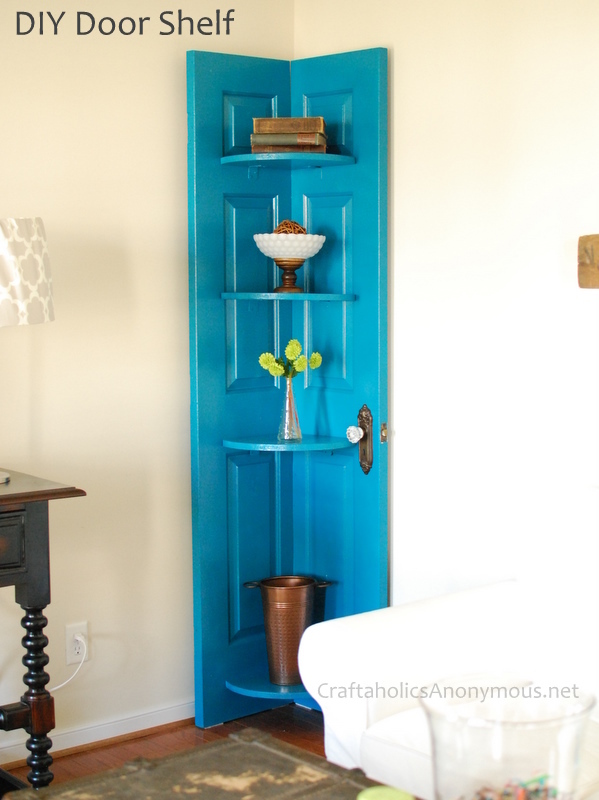 Look through them and learn how to, repurpose, reuse and upcycle old doors ranging from making a bed to how to build a bookshelf using an old door.